Well, I’m pumped about this audiobook version of Mission Clockwork (AKA The Hunchback Assignments). 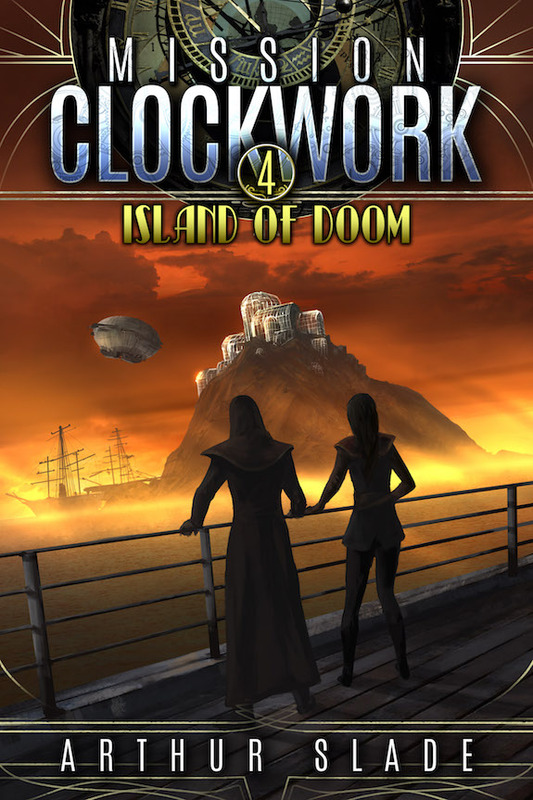 It’s released By Podium Publishing today on Audible. And it’s book 1 & 2 together! It’s here! Flying airships. Cannons firing. And a pirate prince who doesn’t want to be king. He just wants to survive! Well, all three Amber Fang books have been combined into an extra exciting boxed set. You can even pick up the paperback, too. I must say I love the cover by Lily Dormisev. Amber is in a bit of a bad mood. She just found out that someone has dog-eared a book! Here it is! 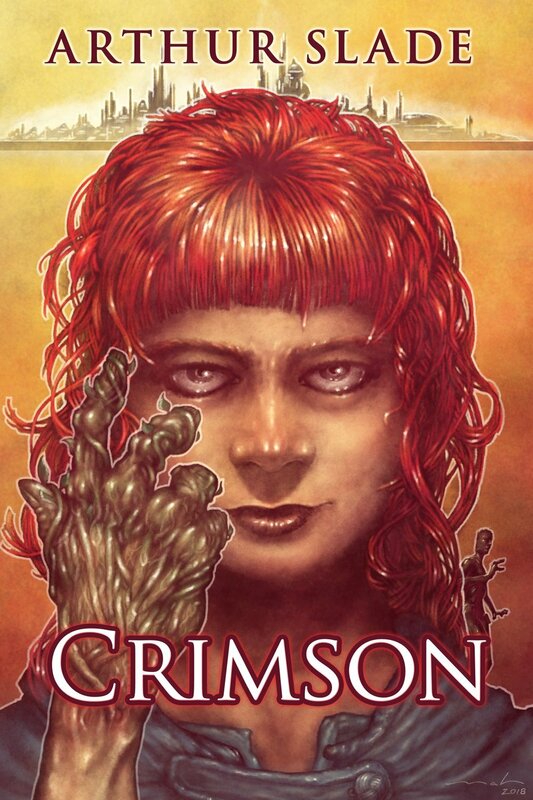 The International cover for Crimson done by Mr. Derek Mah. The book is available now all across the world. Just click this magical link RIGHT HERE. It's out today! The conclusion to the 4 book series. Airships! Warships! Doom! And (cough) a romantic moment or two (cough) which the guys can skip. Book 3 in the series is out today! Crocodiles! Airships! And a mysterious artefact called The God Face. Modo is hip-deep in trouble!